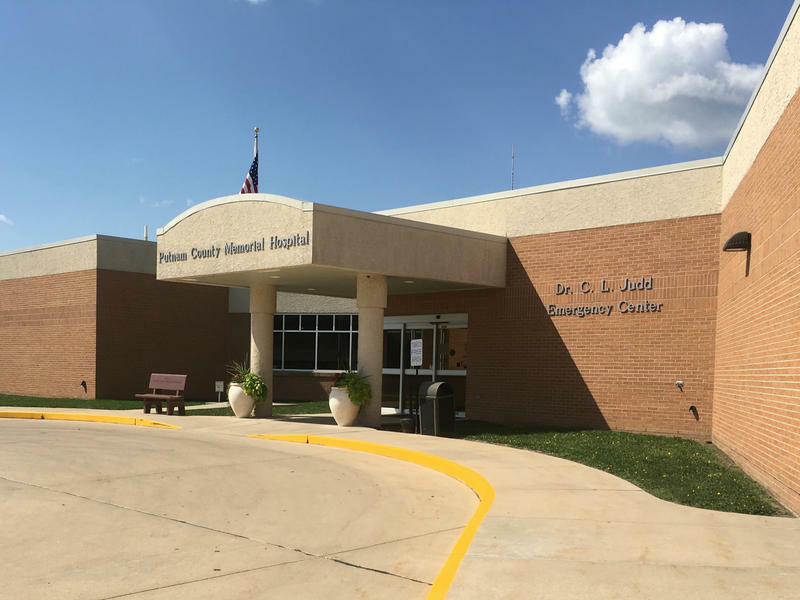 Jorge Perez, standing in front of EmpowerHMS' Kansas City office more than a year ago, orchestrated the takeover of ailing rural hospitals with the aim of turning them around. 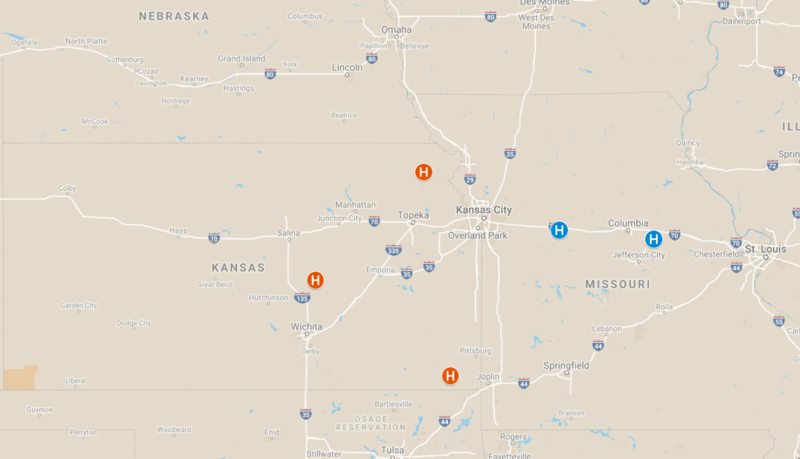 This map shows the locations of the Kansas and Missouri hospitals once run by EmpowerHMS that have filed for bankruptcy, closed or been placed under new management. 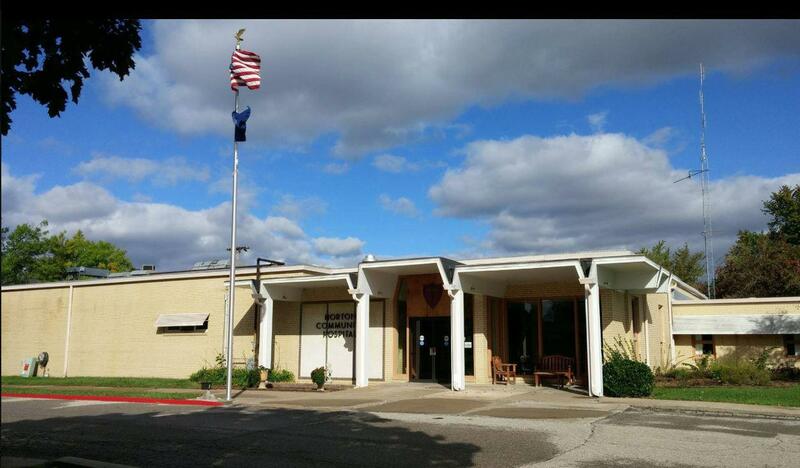 Horton Community Hospital, which closed last week, was one of three Kansas hospitals declaring Chapter 11bankruptcy. “There wouldn't be any direct effect on the lawsuit,” C. Brooks Wood, the Shaffers' attorney, said.